SKU: SEKFMTRL758. Categories: Accessories, LIGHTMETER. 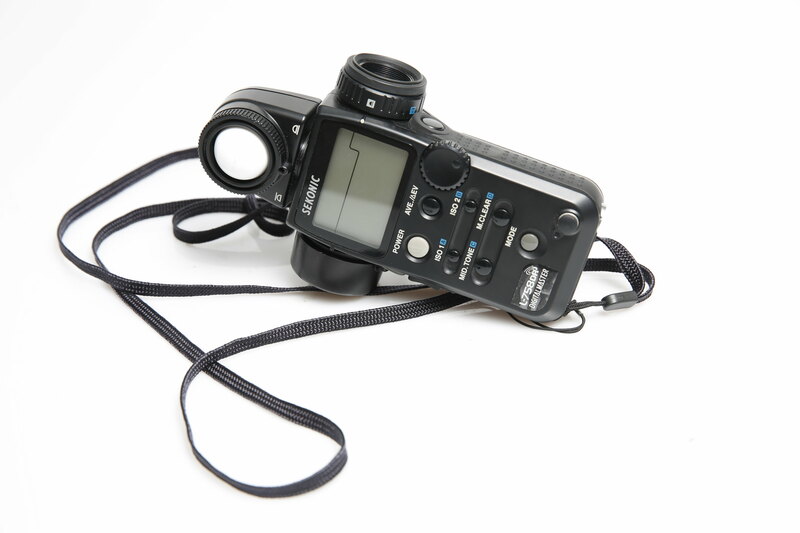 Tags: Light Meter, sekonic.